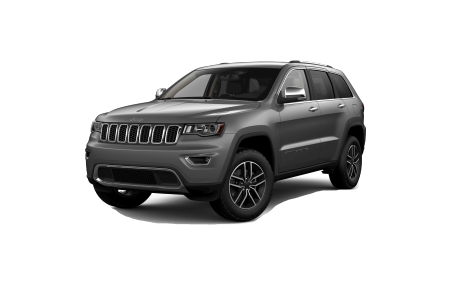 OverviewAre you in the market for a new Jeep Grand Cherokee, Jeep Renegade, or Jeep Wrangler in Longmont, Colorado? 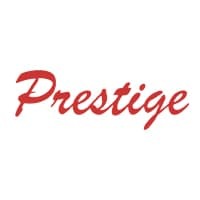 Come out to Prestige Chrysler Dodge Jeep Ram. We’re your local family-owned Jeep dealership, with all the Jeep inventory, sales experience, and great customer service you expect. 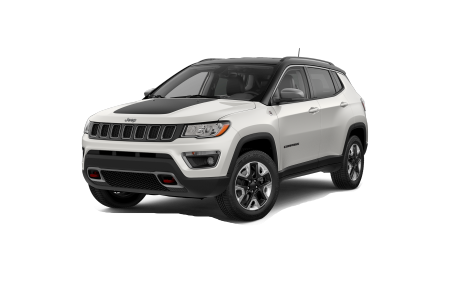 Our sales team are the experts in reliable, dependable Jeep SUVs, and can help talk you through our inventory of Jeep vehicles in Longmont, CO. 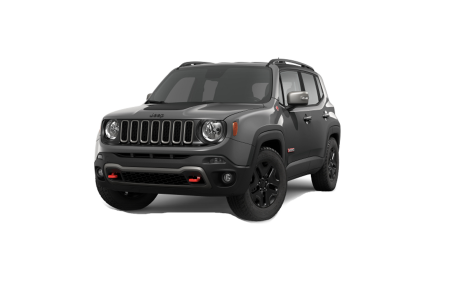 Whether you’re looking for a new or used Jeep vehicle, our team can help you check off all your boxes. Give us a call! Lease a new Jeep model at your local Longmont, CO dealership. At Prestige Chrysler Dodge Jeep Ram, we treat all our customers like family. From the moment you walk into our Longmont, CO Jeep dealership, you’ll experience the difference. 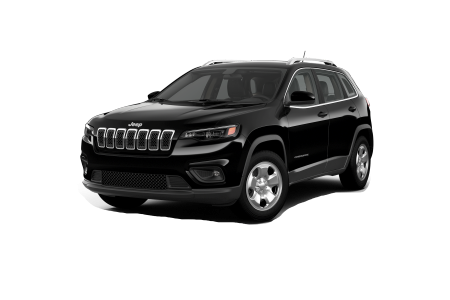 Our knowledgeable sales staff, friendly customer service team, and Jeep finance department look forward to helping you out with an auto loan or Jeep lease, or to taking you out for a test drive. 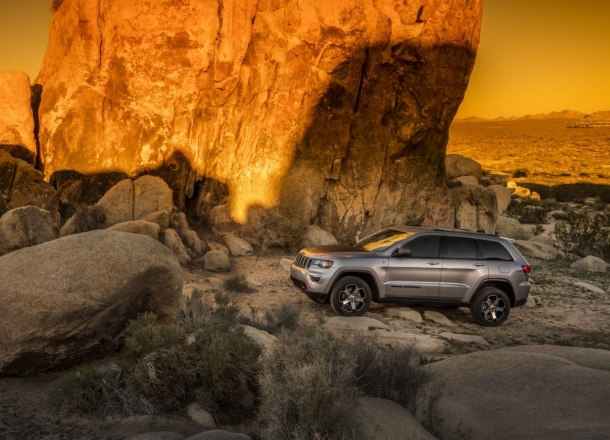 If you’re interested in purchasing a new Jeep SUV, be sure to ask about our 6-year 100,000-mile warranty! Your experience at Prestige Chrysler Dodge Jeep Ram doesn’t stop after the sale. We’re the go-to Jeep service center in Longmont, CO, specializing in keeping our customers’ vehicles running as good as new. 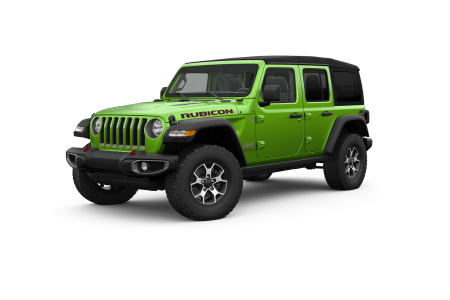 We can perform any routine maintenance you need on your Jeep SUV, or tackle your biggest repair jobs. We use genuine Mopar parts to ensure you get a factory fit for each replacement part. Schedule your next Jeep service with us today.